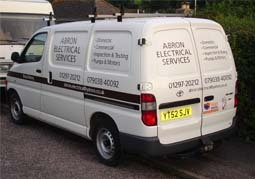 At Abron Electrical Services, we are a locally run electrical company providing high quality and superior electrical services for both the commercial and domestic market. We specialise in all aspects of electrical work including home maintenance and security, electrical design and installation for lighting and domestic appliances. 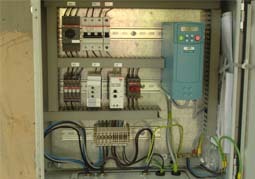 We operate in a number of services across the domestic and commercial sector. This includes new electrical installation, house rewiring, power and lighting installation to name but a few. If you are interested in what we can do for you call us today on 01297 443271.